Denis Kelleher is founder and chairman of Wall Street Access, which combines an independent, entrepreneurial culture with a powerful platform to build and operate a diverse set of successful financial service businesses. He began his career in 1958 as a messenger with Merrill Lynch, where he rose through the company ranks until 1969 when he founded Ruane Cunniff and its Sequoia Fund. In 1981, he founded Wall Street Access. 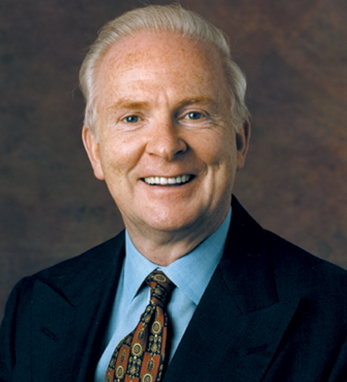 A native of County Kerry, Ireland, he is a graduate of St. John’s University where he also served as Chairman and member of the board of trustees. He is a former director of The New Ireland Fund, a member of the board of trustees of the Metropolitan Museum of Art, and a member of the Staten Island Foundation. In 2005, Denis was Grand Marshal of the St. Patrick’s Day Parade in New York City.